Creative Conscience is currently accepting project submissions for their 2018 annual competition — the Creative Conscience Awards. The Awards were founded to encourage human-centered and sustainable creativity that makes a positive difference to the world around us. Entry to the competition is global, open to students enrolled on a creative undergraduate, post-graduate or higher education course, or those that have graduated in the past two years. You can work alone or in teams of up to three, and can choose your own issue to tackle or follow one of their exciting briefs. Mental Health – How can you use your creative skills to aid those with mental health issues? Equality – Can you think of a way to change current behaviours and inspire people to understand the value brought by treating everyone equally? Refugee Crisis – How can we creatively support the empowerment of refugees in host countries, and improve their access to opportunities? Extreme weather – How can you use your creative talents to help prevent, prepare or protect people from having to survive in the heart of these conditions? 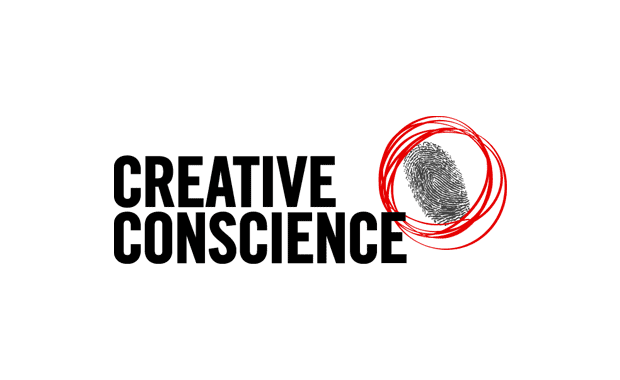 Creative Conscience is a charitable incorporated organization (CIO) — founded in 2012 — that aims to inspire designers and the creative industry to apply their talents to socially valuable projects, promoting sustainability, freedom, social health and well-being. There is a £10 admin fee for each entry.